After breakfast at hotel followed by a full day sightseeing tour of Old and New Delhi visiting - The Red Fort, Jama Masjid, The silver street of Chandni Chowk, Raj Ghat, Birla Mandir, The India Gate, President's House, The tomb of Emperor Humayun, Qutab Minar and The Lotus Temple. Overnight in Delhi. After breakfast, transfer to airport in time to board flight for Varanasi. Met on your arrival in Varanasi and transfer to the hotel. Afternoon sightseeing tour of Varanasi visiting bathing ghats, The Kashiviswanath Temple, The Durgakund, The Sankatmochan -- Shrine of Monkey God Hanuman. Overnight in Varanasi. Early morning dawn boat ride on River Ganges. After breakfast, depart for Allahabad by road (150 kms /03 hrs). On your arrival in Allahabad, check-into the hotel. The city of Allahabad is famous for several reasons. 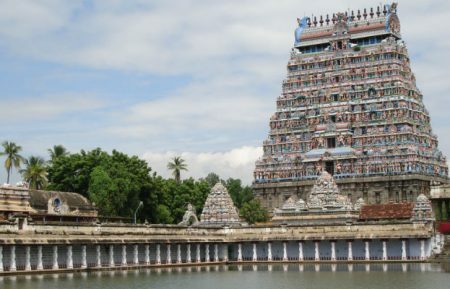 Firstly, for the Kumbh Mela, that is held there every 12 years , and then also for being the meeting point of 3 of North India’s most important rivers, the Ganges, the Yamuna and the Saraswati. Later, sightseeing tour of Allahabad visiting the Allahabad Fort, Anand Bhawan, Allahabad Museum and the Triveni Sangam. Overnight in Allahabad. After breakfast, depart for Khajuraho by road (300 kms/7 hrs) . On your arrival in Khajuraho, check-into the hotel. Overnight in Khajuraho. Breakfast at the hotel followed by a sightseeing tour of Khajuraho visiting Eastern and Western group of temples. Later depart for Orchha by road (180 kms/03 hrs) and check into the Orchha Resort. Overnight in Orchha. 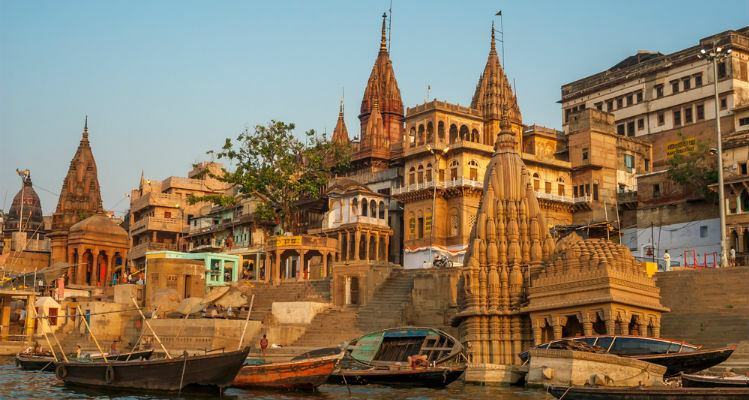 Breakfast at the hotel followed by a sightseeing tour of Orchha visiting the Jahangir Mahal, Rai Praveen Mahal, The Chaturbhuj temple and The Royal Chhattris by the Betwa river. Later depart for Gwalior by road (120 kms /03 hrs). On arrival in Gwalior check into the Usha Kiran Palace. Overnight in Gwalior. 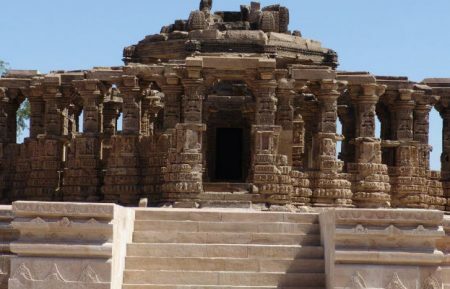 Breakfast at the hotel followed by a sightseeing tour of Gwalior visiting The Gwalior Fort, The Teli Temple, The Sas Bahu Temple and The Jain Sculptures. 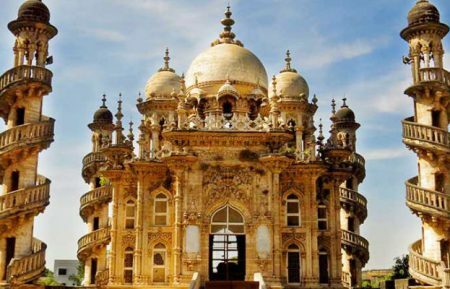 Also visit The Archaeological Museum, Jai Vilas palace and museum. Later, depart for Agra by road (120 kms/03 hrs) and check into the hotel. Overnight in Agra. Breakfast at the hotel followed by a sightseeing tour of Agra city visiting the Taj Mahal and the Agra Fort. Later depart for Jaipur by road (250 kms /05 hrs), en-route visiting Fatehpur Sikri. On your arrival in Jaipur check into the hotel. Overnight in Jaipur. 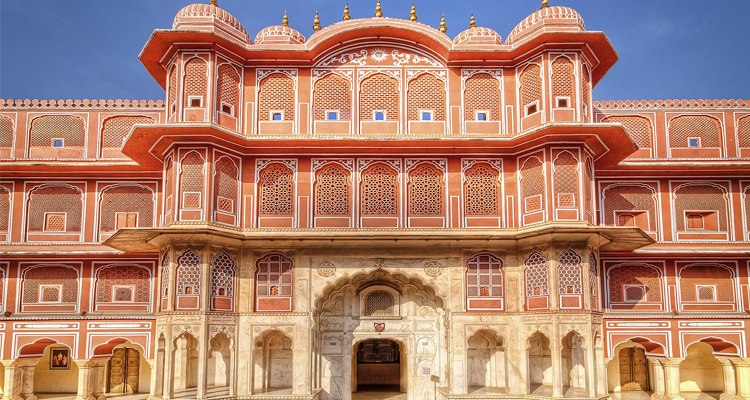 Breakfast at the hotel followed by a full day sightseeing tour of Jaipur visiting Hawa Mahal -- The Palace of Winds, The Jantar Mantar, The City Palace and the Amber Fort. Your tour includes a ride up the Fort on an Elephant's back. Overnight in Jaipur. Breakfast at the hotel. 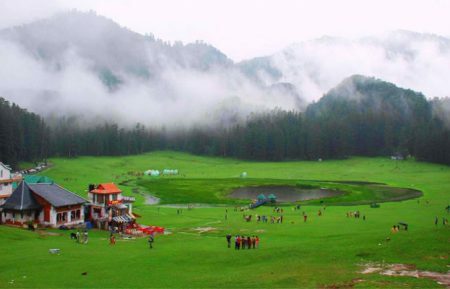 Later depart for Delhi International Airport by road (260 kms/05 hrs), where your Best North India tour ends. Full day city sightseeing tour of Old Delhi and New Delhi visiting the Red Fort, Jama Masjid, The silver street of Chandni Chowk, India Gate, The tomb of Emperor Humayun, Qutb Minar, Lotus Temple and more. One day tour of Varanasi covering all the ghats, the Kashi Vishwanath temple, The Durgakund, the Sankatmochan - Shrine of Monkey God Hanuman. An early morning boat ride along the Varanasi ghats. 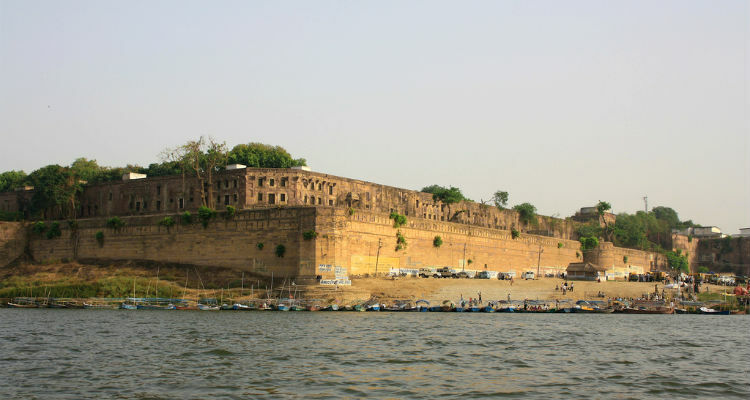 Visit important tourist destination in Allahabad - Allahabad Fort, Anand Bhawan, Allahabad Museum and the Triveni Sangam. 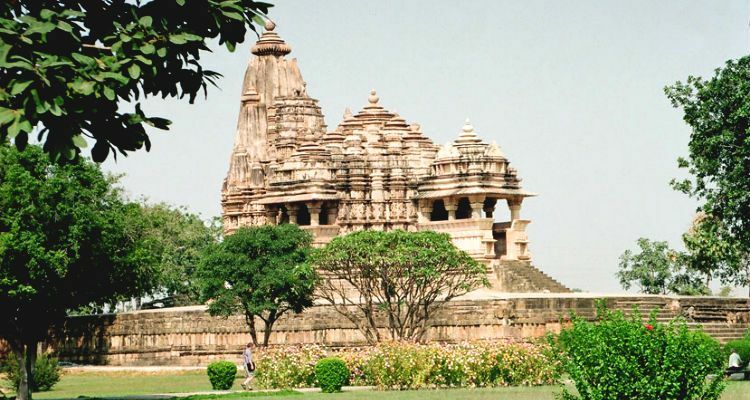 Visit to eastern and western group of temples at Khajuraho. 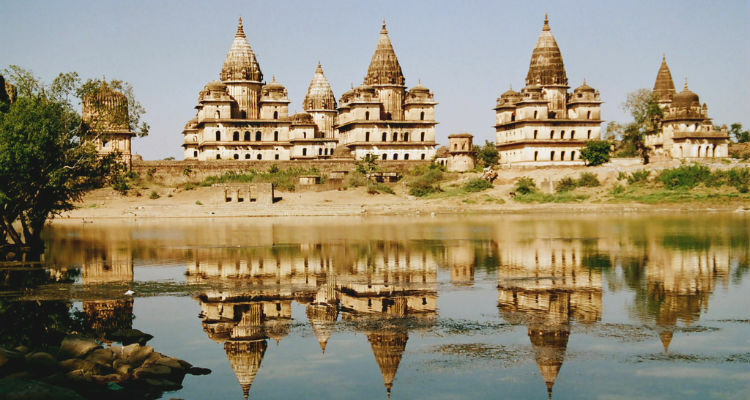 Sightseeing tour of Orchha - visit Jahangir Mahal, Rai Praveen Mahal, The Chaturbhuj temple and The Royal Chhattris, Orchha. 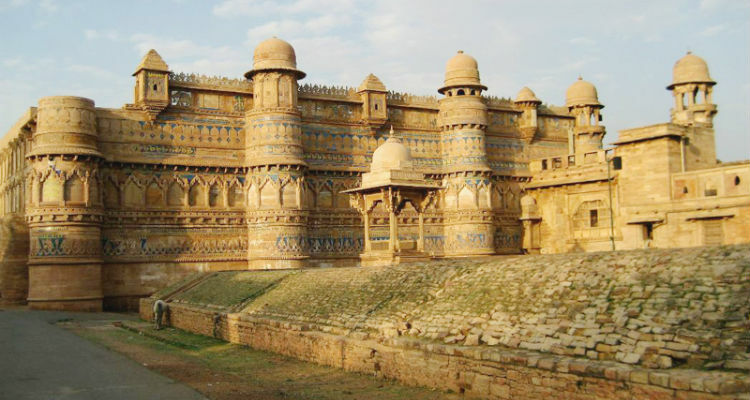 Visit city of Gwalior including The Gwalior Fort, The Teli Temple, The Sas Bahu Temple and The Jain Sculptures and more. 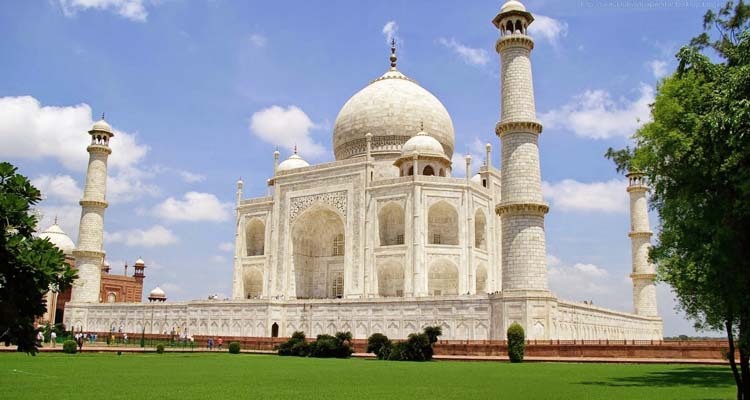 Sightseeing tour of Agra city visiting the Taj Mahal and the Agra Fort. Explore Fatehpur Sikri on the way to Jaipur. Explore the Amer Fort and experiencing and get a chance to ride an Elephant. Also visit Hawa Mahal, The Jantar Mantar, The City Palace.